Dr Tanya (Tetyana) Lokot is a lecturer and researcher in the School of Communications. Her research and writing focus on the interplay between technology, digital media, and civic actors in the context of augmented protest and the urban environment. Her doctoral dissertation research at the Philip Merrill College of Journalism at the University of Maryland was on the Euromaidan protests in Ukraine and augmented dissent and focuses on how protesters in a post-Soviet country understand and harness the affordances and limitations of digital technology to augment their tactics and protest outcomes. In this vein, she also researches the theoretical implications of augmented protest for the field of urban media studies. “We live in a world where our lives are increasingly both digital and physical at once, so my research explores how these different strands of reality enmesh and extend into each other, and how that changes the notion of modern protest, civic participation and political change, as well as how researchers might approach the study of these phenomena”. Tanya also writes about internet freedom and internet governance in Ukraine and Russia, most recently as a Fellow at the Center for Internet and Human Rights at Viadrina European University, where she contributed to a project exploring internet policy within the Eastern Partnership countries. She is also involved in research about information manipulation and media propaganda in crisis situations, having co-authored several papers on these issues with computer science researchers from King’s College London and Facebook. “The notion of information warfare and hybrid conflicts has gained considerable prominence, as tensions between Russia and the Western world have been renewed with recent events in Ukraine, Syria, and elsewhere. The role of mainstream and citizen journalists in these conflicts remains key, as they struggle with the influence of state-run and corporate media platforms while attempting to provide objective coverage of events”. 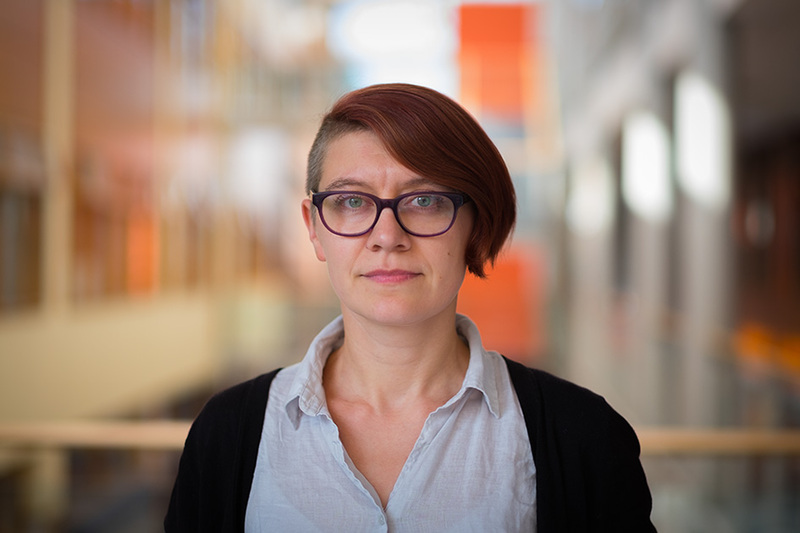 Tanya has presented her research at multiple international conferences and her non-academic writing has appeared in The Guardian and The Moscow Times, among others. She has served on the conference committee for the Theorizing the Web conference in the US since 2013.